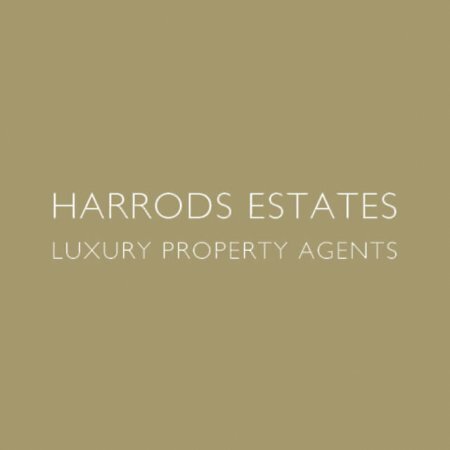 The Howard de Walden Estate covers 92 acres and around 850 properties in the Marylebone neighbourhood. The family-owned land has benefitted from their considered approach to management, letting offices, retail, medical, and residential spaces to prime customers. As a result, the area has become a highly competitive one to get into, from the world-famous Harley Street lined with private clinics, to Marylebone High Street, a hubbub of bars, pubs, restaurants, and boutiques. 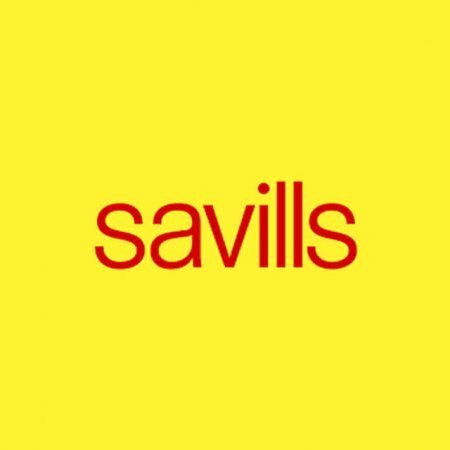 Their office on Queen Anne Street can introduce you to their currently available properties, and will also be on hand after you move in to help you with any queries. Marylebone has a rich history of catering to the upper echelons of London society as a former hunting ground to Henry VIII, as well as an 18th century pleasure garden, and the arrival of many doctors’ surgeries at the turn of the century after the area was inherited into the de Walden family in 1879. In the 90s, it faced another boom, becoming the charming high-end landscape that is still highly trendy today. Noticing that many high streets around the country were beginning to look identical with the same brand names popping up everywhere, the Howard de Walden Estate brought in independent names, diversity, and character, which made it highly appealing and a village-like sense of community developed as well. As a resident of the Howard de Walden Estate, whether as a business or a resident, one of the many perks include the annual summer fayre and Christmas light switch on organised by the landlord, which are family-friendly affairs in aid of charity. In addition, residents can also receive discount at selected retailers in the area. Their property offers everything from studio flats to full townhouses, many unchanged since they were built in the Georgian period. Garage rental can also be arranged. What Howard de Walden offer above all else though is an elegant lifestyle in one of central London’s most community-focused neighbourhoods.